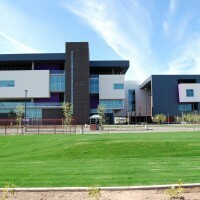 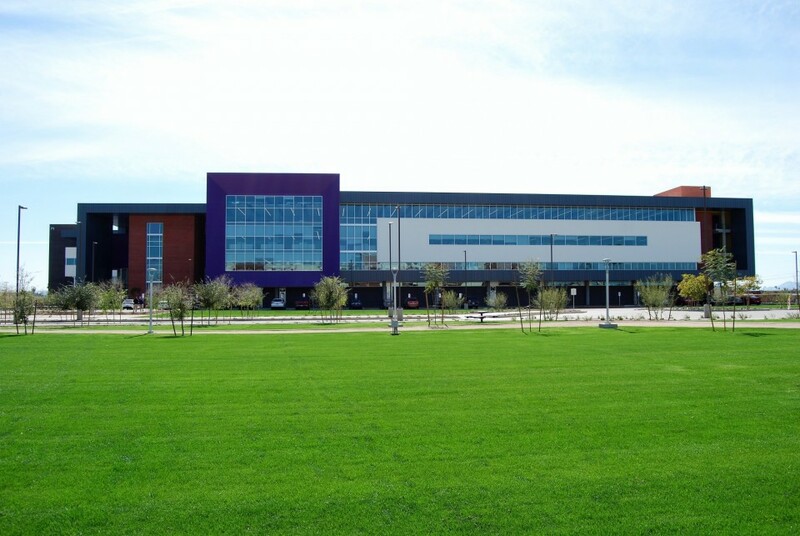 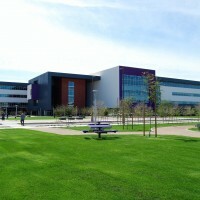 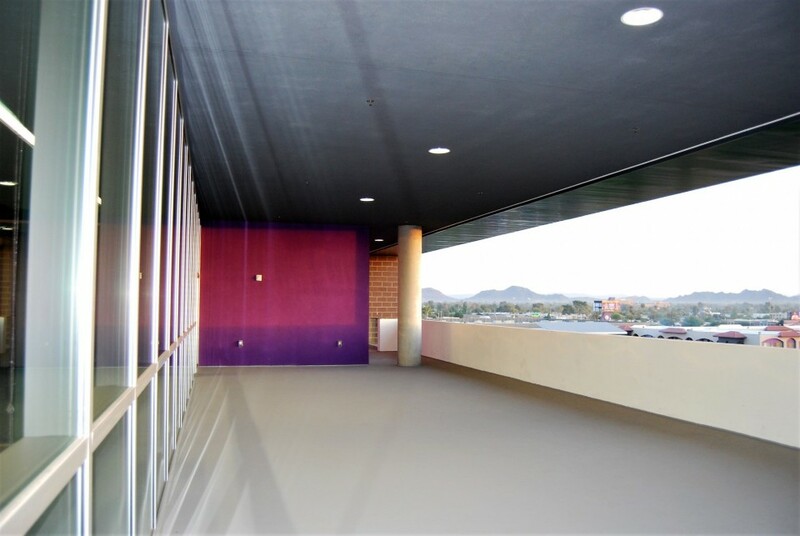 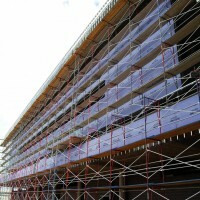 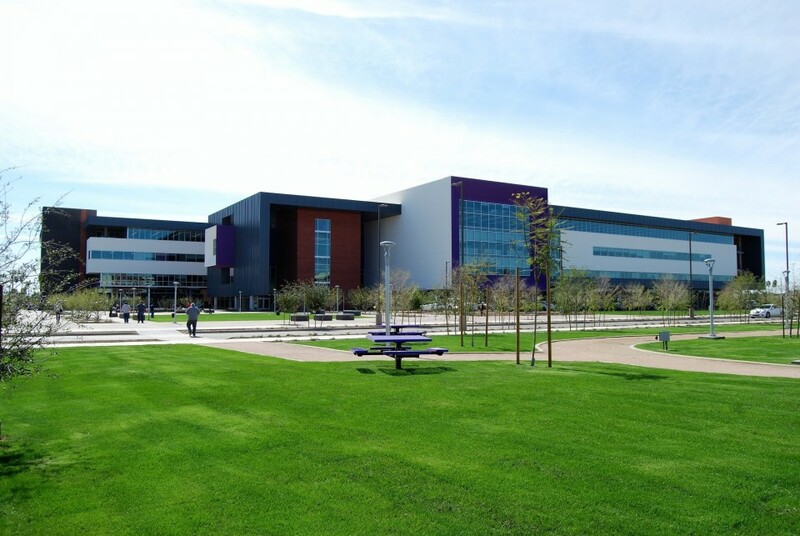 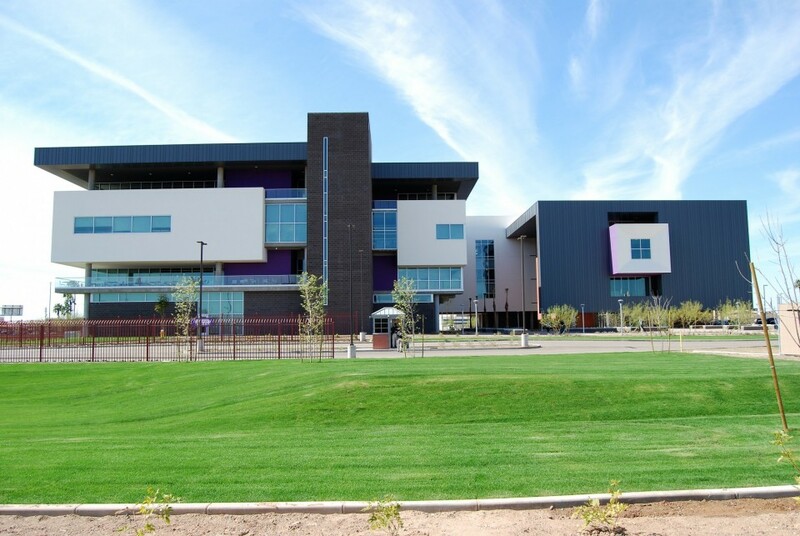 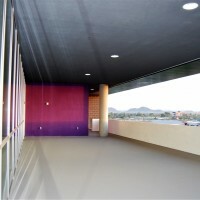 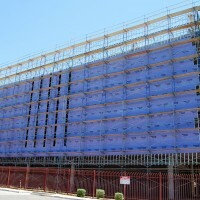 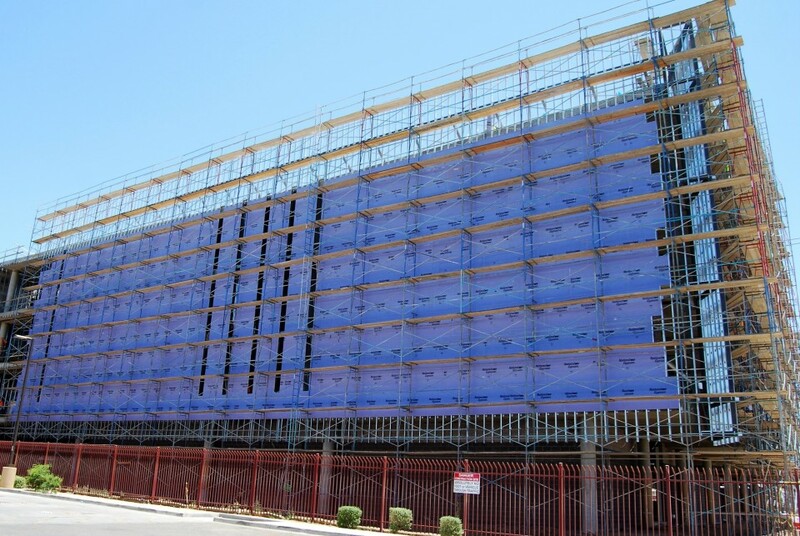 The GCU 27th Ave. Office Building is a four story office building that has 324,957 S/F of space. 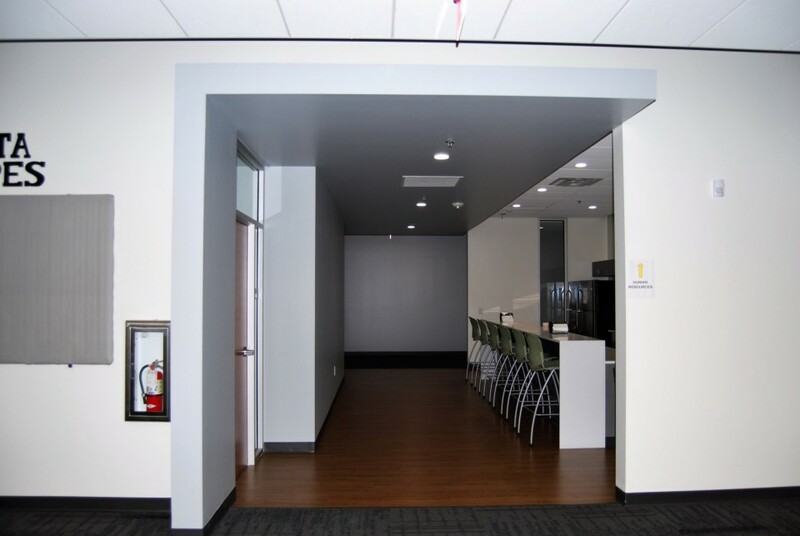 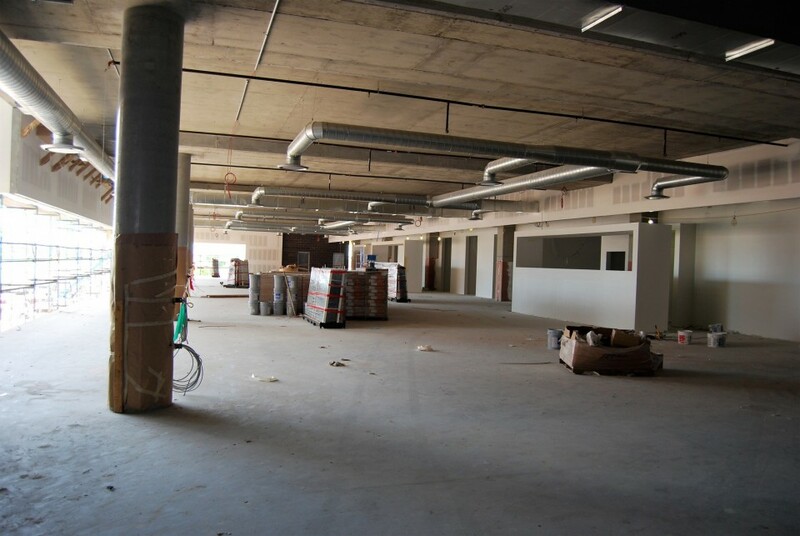 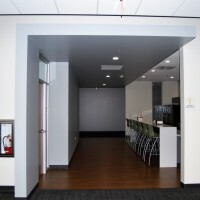 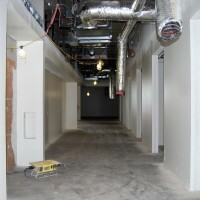 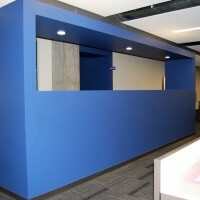 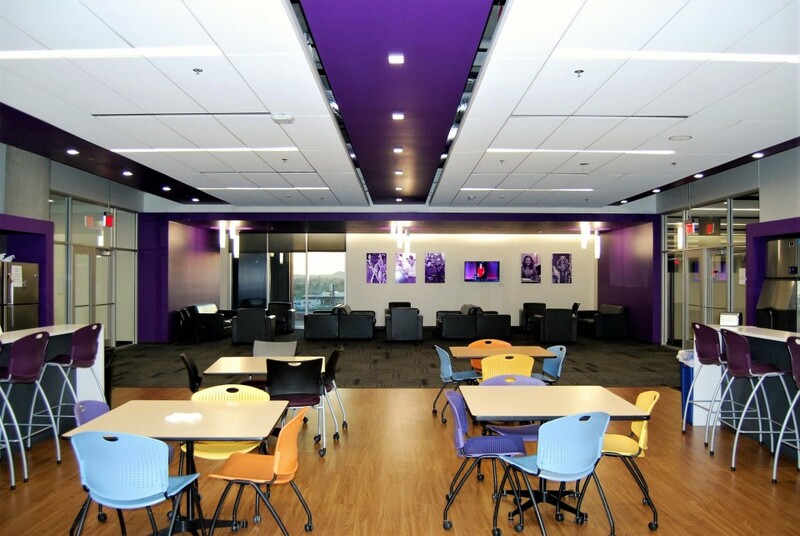 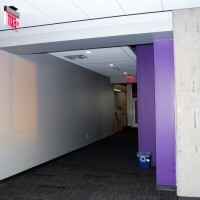 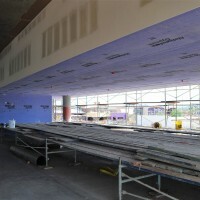 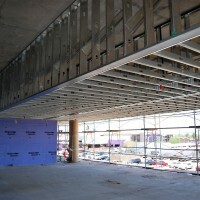 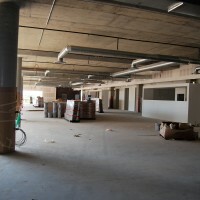 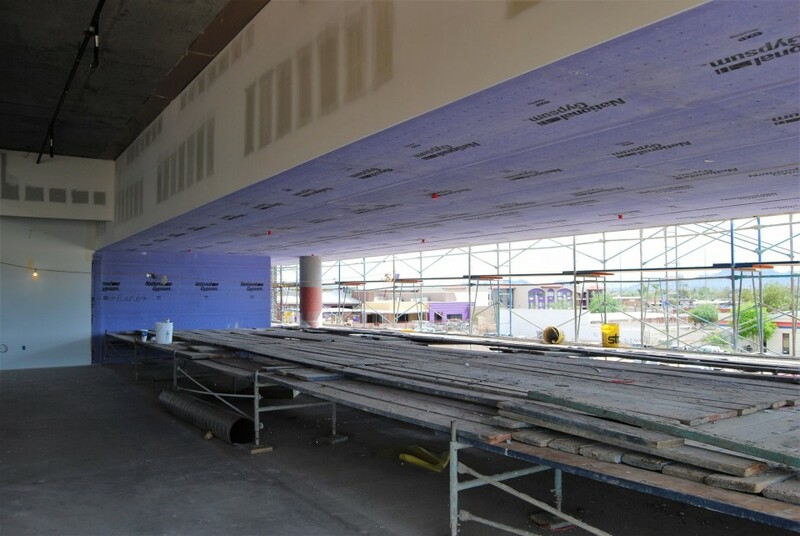 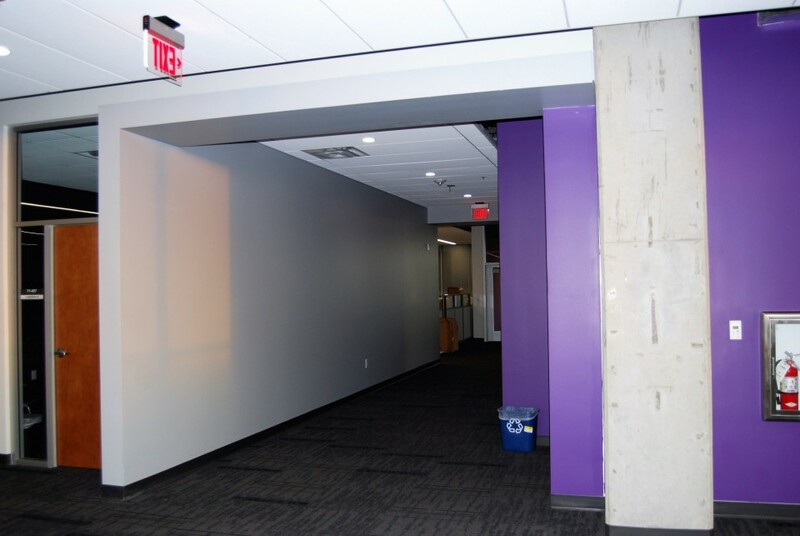 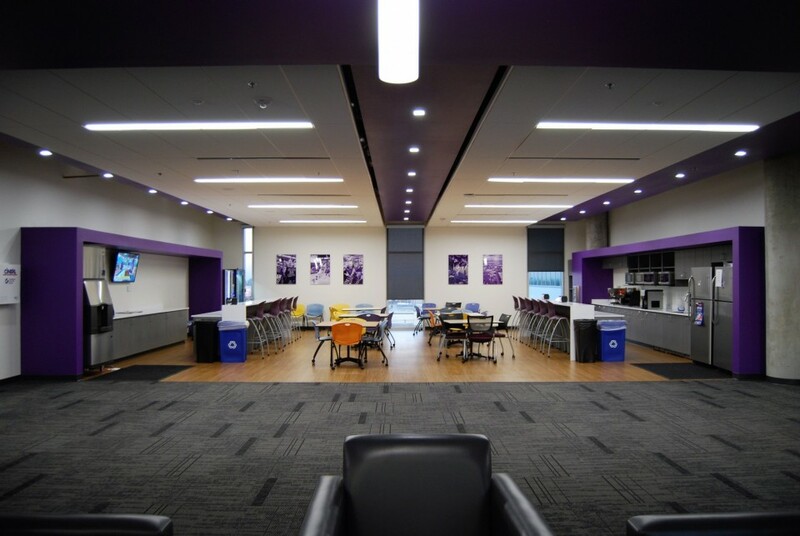 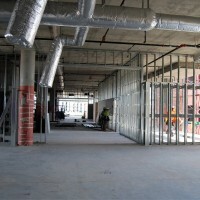 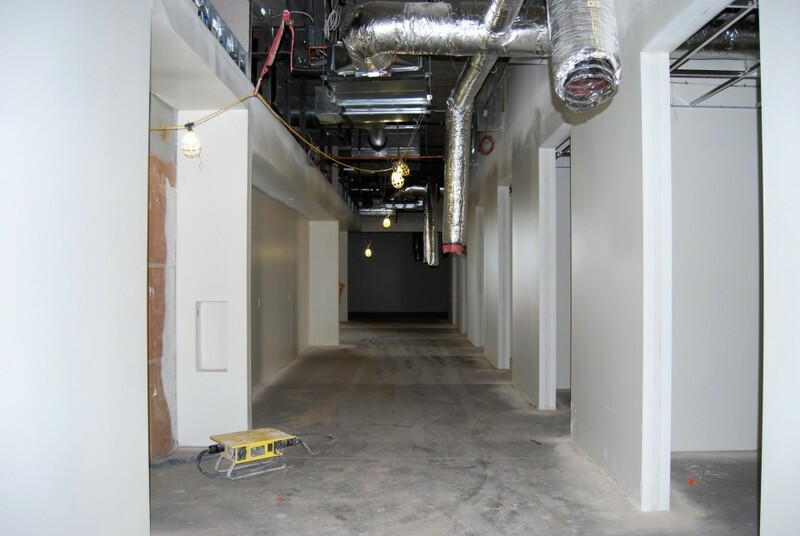 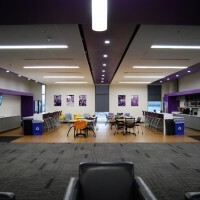 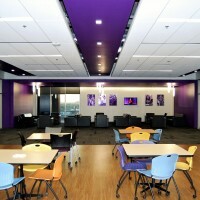 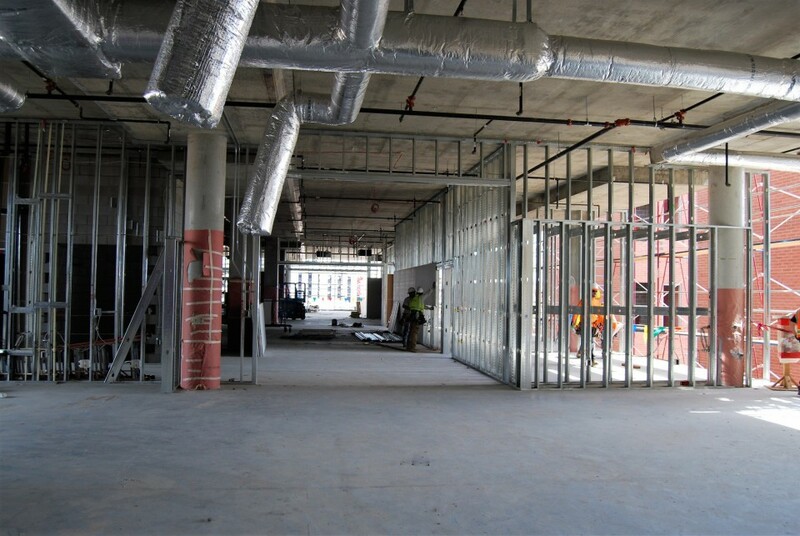 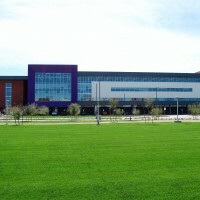 The building features exterior picture framed popouts, large open office floor plans with lecture halls, conference rooms, training classrooms, as well as a new fitness room. 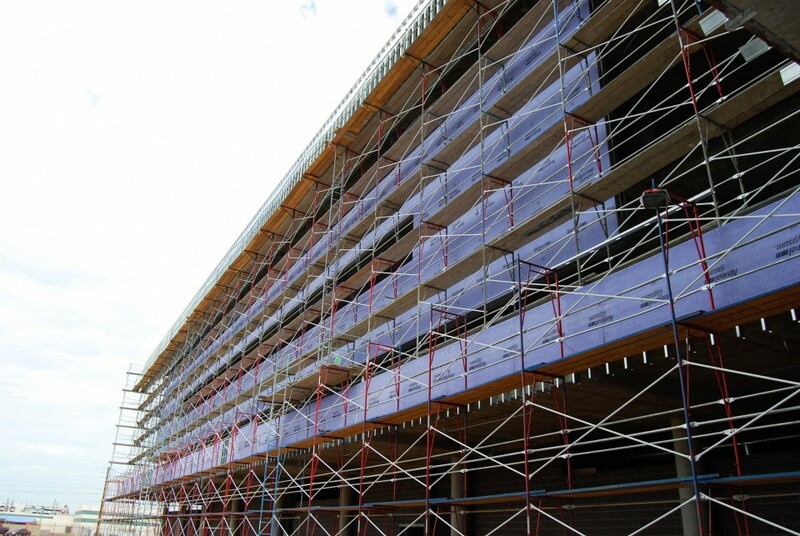 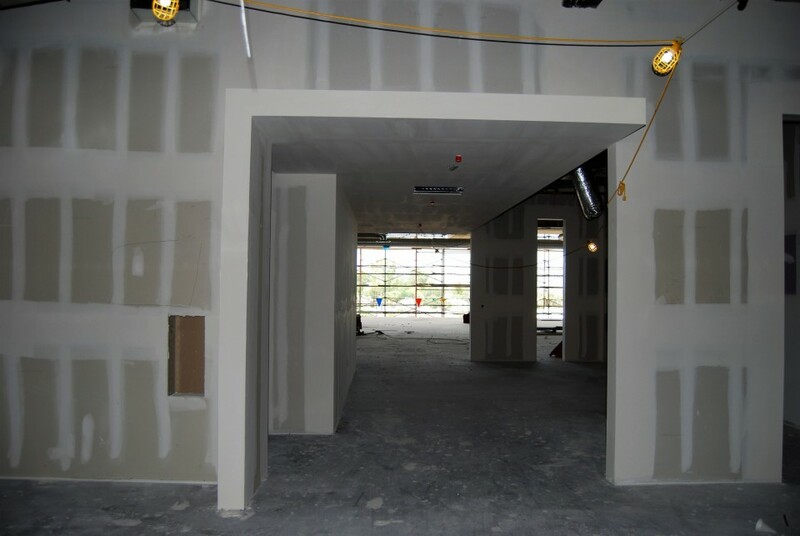 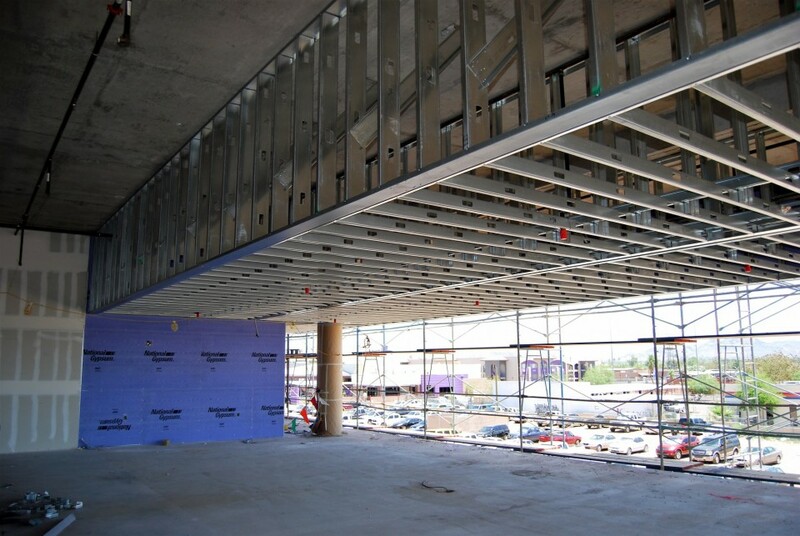 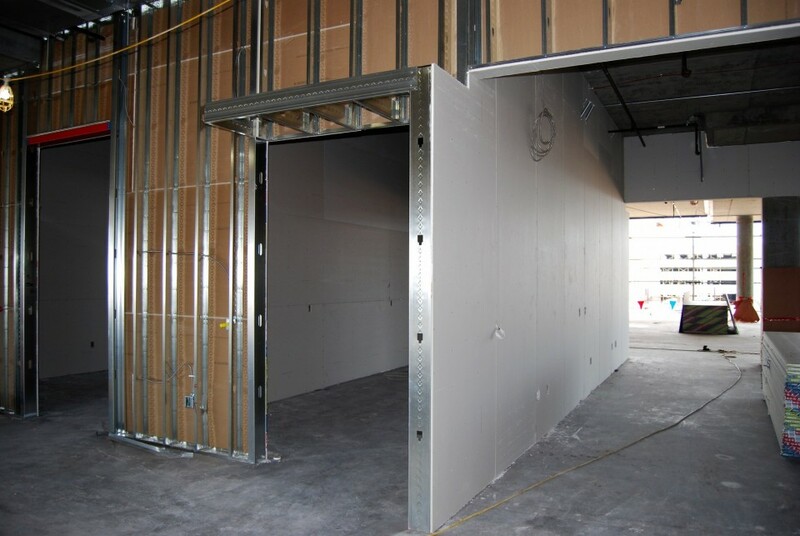 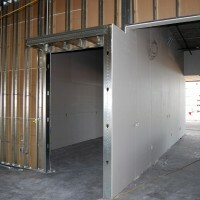 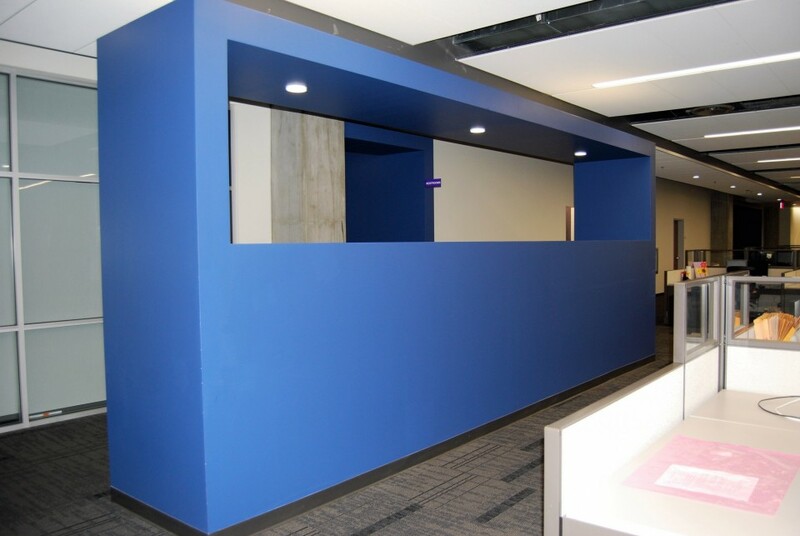 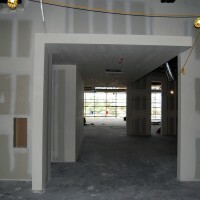 We preformed the exterior and interior steel stud framing, drywall, and painting for the project.